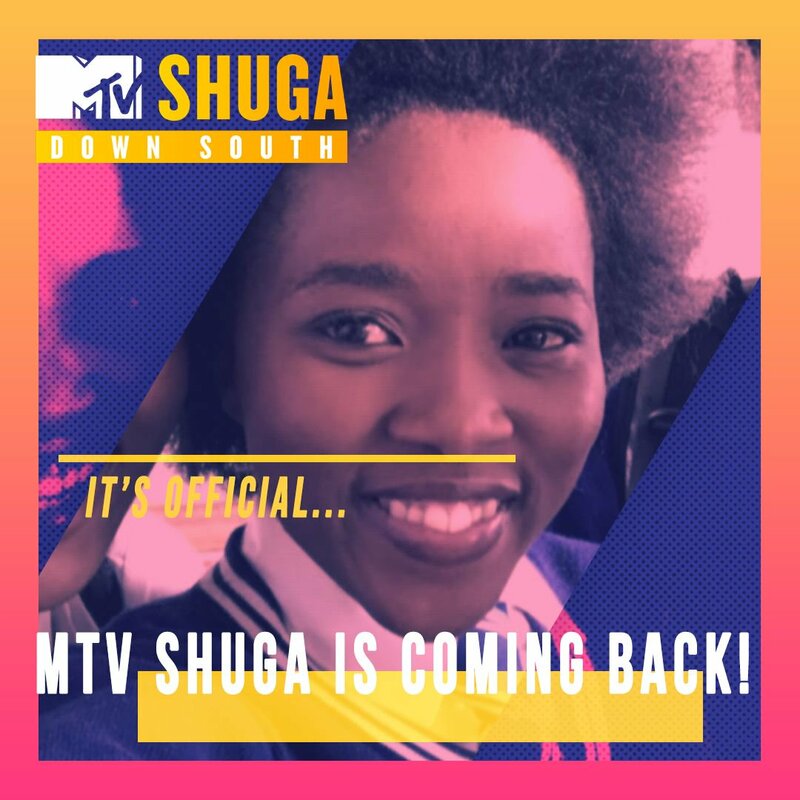 The MTV drama series Shuga is hoping to help millions of young viewers protect themselves from HIV with three new seasons of the show airing across southern Africa and Francophone west Africa. Unitaid, the MTV Staying Alive Foundation, and the London School of Hygiene & Tropical Medicine will contribute storylines on HIV self-testing, preventive drugs and related issues. Shuga, which first aired in 2009 and starred Oscar-winning actress Lupita Nyong’o, blends in-depth stories about students across English and, for the first time, French-speaking Africa with informative sexual health information, including how to stay protected from HIV and how to seek out treatment. The latest multimedia “edutainment” campaign is intended to reach previously untapped populations between the ages of 15 to 24 as AIDS remains the leading cause of death among ages 10 to 24 in Africa. The series is set to debut in South Africa and Côte d’Ivoire between 2018 and 2020.